Czech Artist Kamila Najbrtová has done just that. For Kamila, memories and reflections of the past have a hypnotic effect, which draw you in and create a new reality – a reality which she captures in her paintings. Like in a mirage, the subjects in her painting never seem to exist exactly as they appear. They are more like “tips of thought” or dreamlike memories that change with the moment of their thinking. A selection of Kamila’s works were presented at the Project Art Lounge exhibition LIGHT BREAKS last November. In a new series of works, Kamila Najbrtová embraces nostalgic images, which are a dominate theme in her work and captivate the viewer. Among the most powerful are the black and white images like the TV test pattern, to which you awakened on the sofa late at night before the days of non-stop entertainment, or the blinding light diffusing from an unidentifiable source. Interpretations are left to your own imagination. Her signature use of painting on transparent fabric and glass create a mesmerizing effect of depth and movement that is both interesting and stunning to look at. These and other new works will be on display at Art Prague from March 11-16th in the Kafka House. 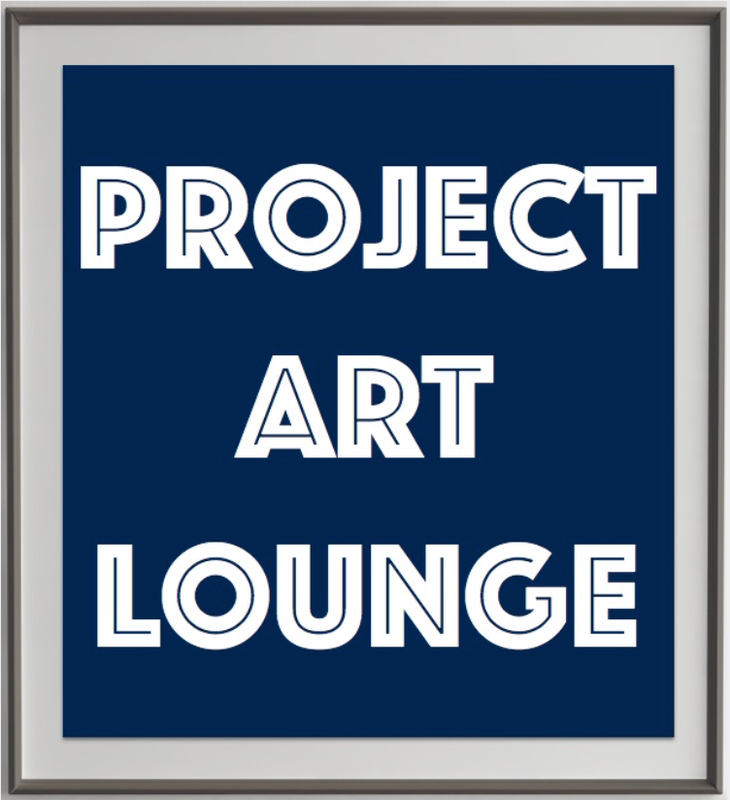 For more information about Kamila’s work, please contact Project Art Lounge. This entry was posted in Artists, Events and tagged Art Prague, Kamila Najbrtová.